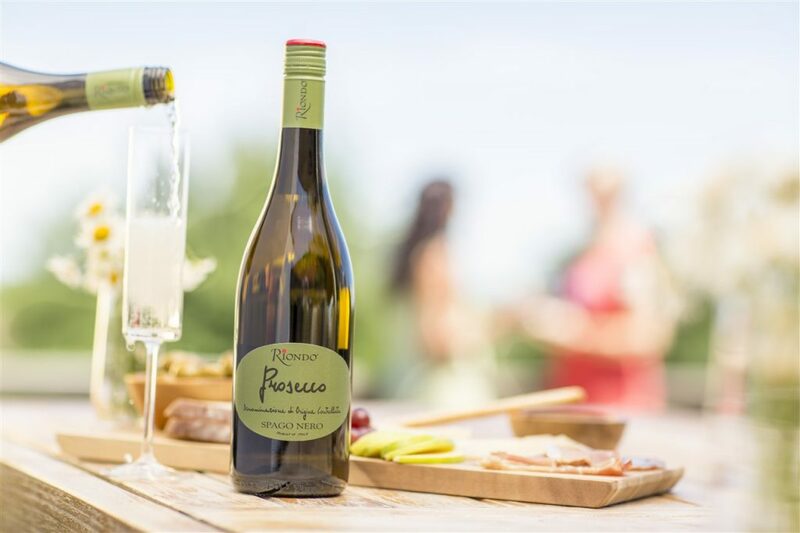 The next time you’re cooking up a weekend morning meal, be it a brunch-in-bed with that sweet someone or a noon-ish feast for friends, add authentic Italian flair to your crafty cocktails with Riondo Prosecco Spago Nero Frizzante, the number one Prosecco in Italy. 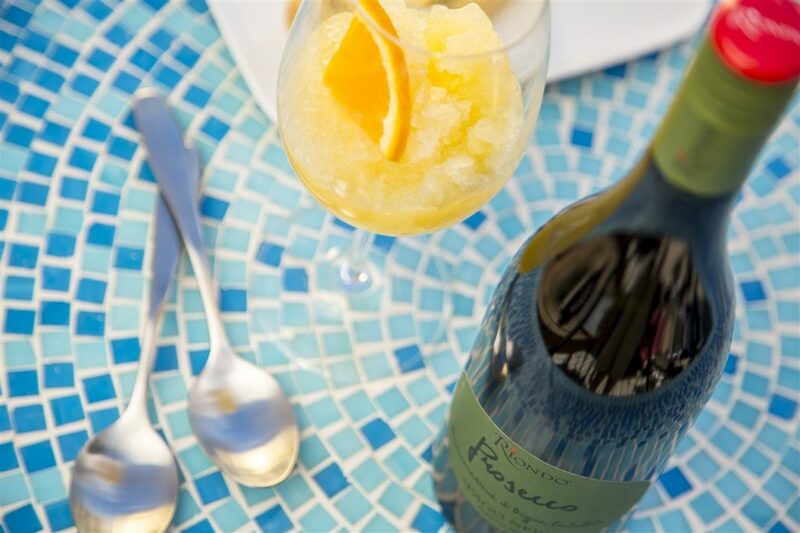 Adding these festive Prosecco cocktails to your weekend menu will make yours the most sought-after brunch invitation in town. And if you’re not in the mood to host, consider the following hot spots across the U.S. best known for their brunch pours, courtesy of Vinepair.